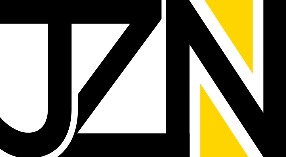 JZN Chefs is a good cook group that gives users important up-to-date information about upcoming releases. At the moment it is under construction, as far as it has appeared a few months ago. JZN Chefs is a good cook group that gives users important up-to-date information about upcoming releases. At the moment it is under construction, as far as it has appeared a few months ago. But still, you can get some copy if you follow JZN Chefs twitter page and win in a giveaway. Also, make sure to use the invitation link below , a Discord channel provides safe reliable marketplace.